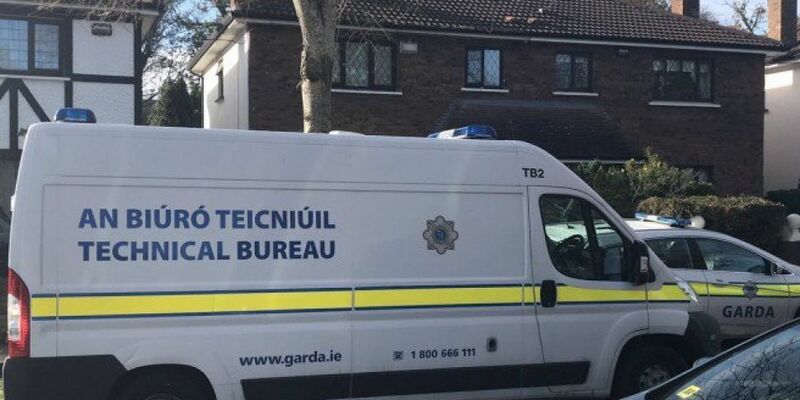 A 50-year-old woman has been charged with the murder of a man in south Dublin earlier this week. Grace Miano of Tudor Lawns, Foxrock appeared before a special sitting of Dublin District Court this morning. She has been charged with murdering Limbani ‘Robert’ Mzoma at the same address on Thursday night. Mr Mzoma, who was aged in his 20s, was found dead on Thursday night. A post-mortem examination was carried out on his body yesterday, however, gardaí are not releasing the results for operational reasons. Ms Miano, who was originally from Kenya, was arrested on Friday in connection with the investigation. The court heard she made no comment when she was charged and cautioned last night. She smiled and waved as she arrived in court this morning. Her lawyer requested a psychiatric assessment and asked that she receive medical attention for pains in her head and legs. She has been remanded in custody to appear before Dun Laoghaire District Court next Friday November 9th.